Each self contained kit is housed in its own rugged carry case and comes complete with all necessary equipment such as waterproof instructions, reagents, syringe and test bottle or test cell. Product image is for illustrative purposes as each parameter kit can contain a different number of reagents in dropper or tablet form. 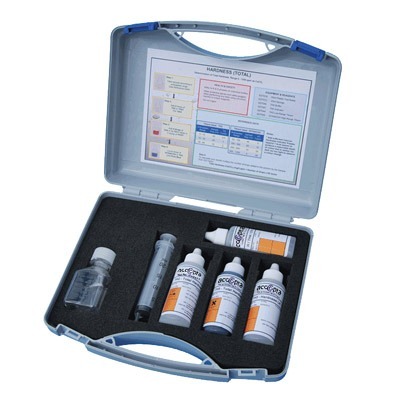 Accepta’s high quality water testing kits allow the quick and accurate in-field testing for an extensive range of common parameters using a drop test method. They are ideal for use in a range of applications including potable water and process water treatment, industrial boilers and cooling systems, swimming pools, and wastewater treatment. Accepta’s high quality drop test kits are available in a range of parameter specific options to suit most analysis requirements. Each self-contained kit is housed in its own rugged carry case and comes complete with titration bottle, 65 ml reagents, tablets or powders; a crushing rod (if required) and an easy to follow waterproof instruction manual. 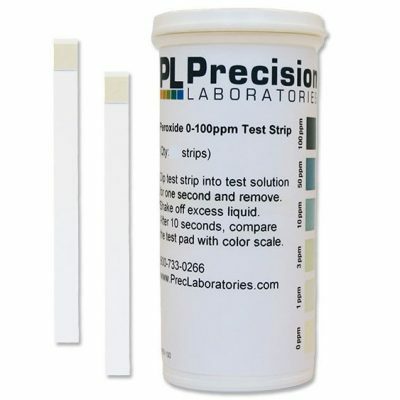 Each drop test kit or replacement reagent pack includes reagents necessary to perform between 100 and 200 tests. Replacement reagents are available. The following list of parameters are for use in various water testing applications including potable, process, industrial boilers and cooling systems, swimming pools, and wastewater treatment. If you require additional information or specialist technical support concerning our drop test test kits please contact Accepta’s technical support team.